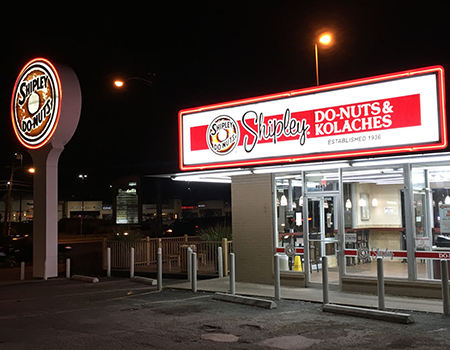 A variety of positions and shifts are available at My Shipley Donuts. The three main categories are Production, Finishing and Customer Service. Select these links for more details. We are looking for honest, friendly, courteous, hard-working individuals to serve our valued guests. 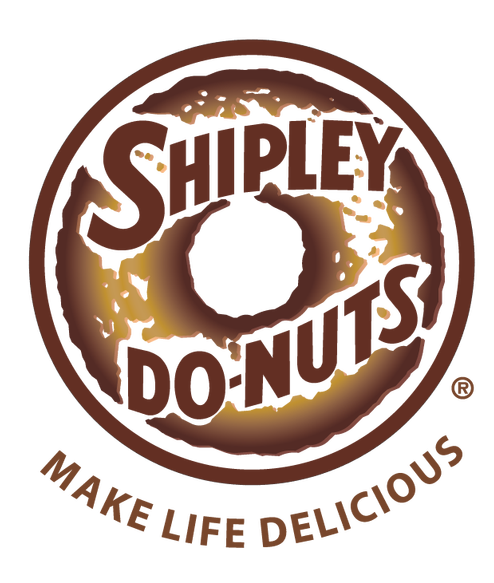 Shipley Do-Nuts is a fun and fast-paced environment where you will be treated with dignity, courtesy, and professionalism. 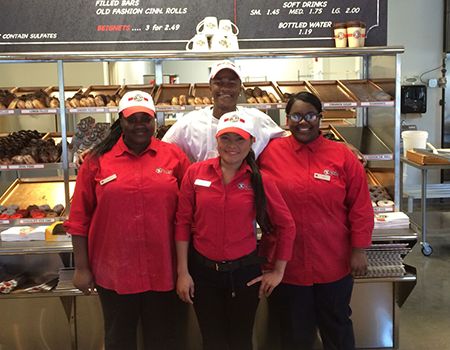 If you enjoy working hard with an uplifting, supportive and caring team then MyShipleyDonuts is where you want to be.